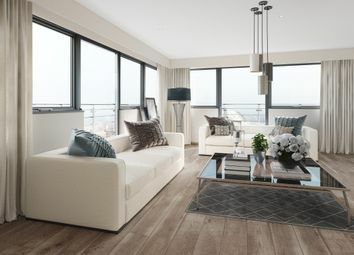 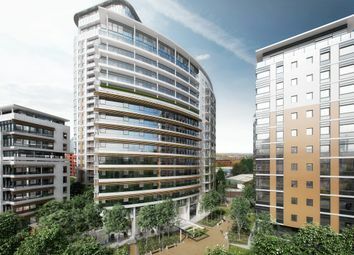 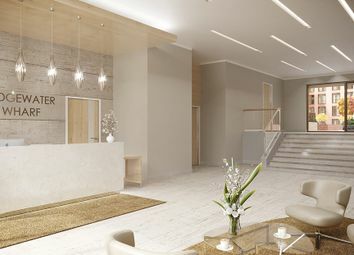 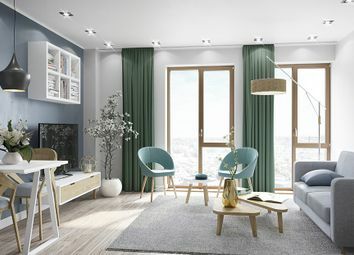 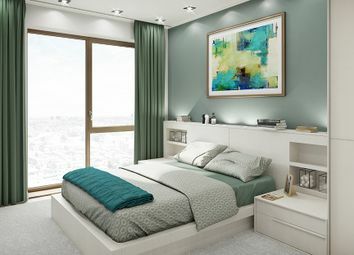 Danforth Apartments make up Phase 2 of the landmark Fortis Quay development and this 3 Bed Apartment on the 12th Floor of the 15-storey tower will be very popular with the large number of young professionals who live and work in Salford Quays. 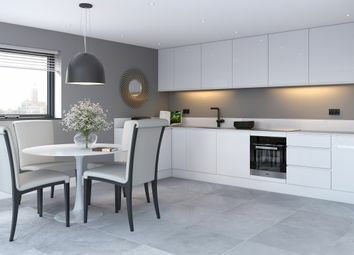 This 3 Bed Apartment on the 14th Floor of the 15-storey Danforth Apartments in the landmark Fortis Quay development and will be very popular with the large number of young professionals who live and work in Salford Quays. 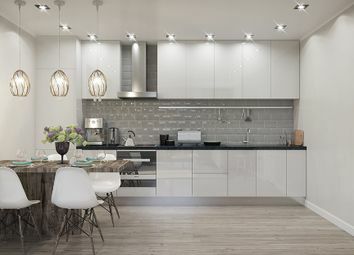 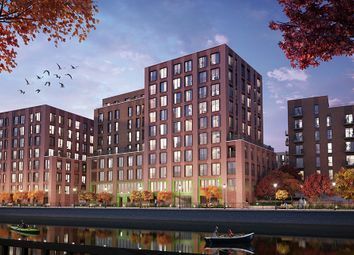 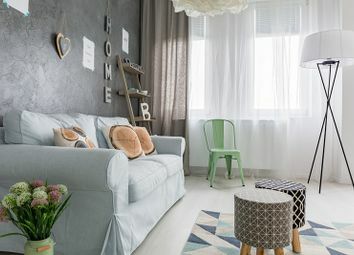 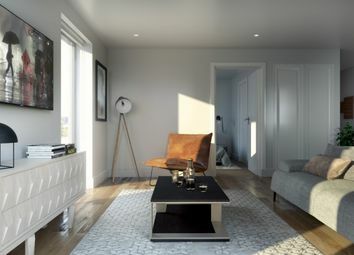 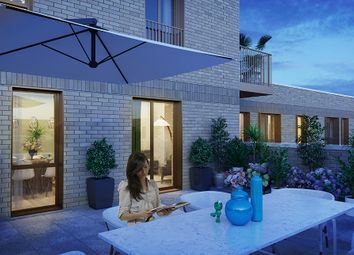 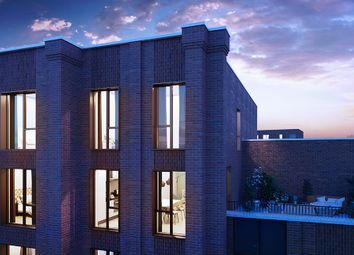 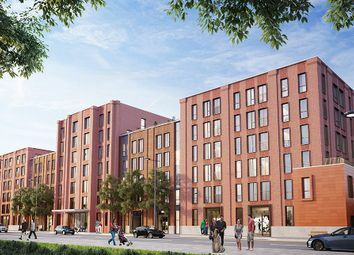 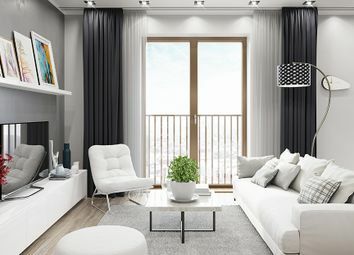 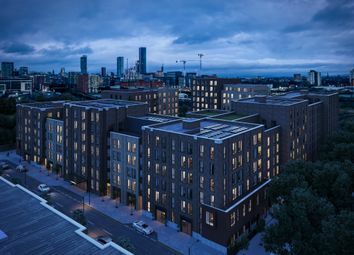 Bridgewater Wharf is the latest premium buy-to-let investment development on the Salford and Manchester waterfront, and these three bedroom duplexes are perfect for young renters.